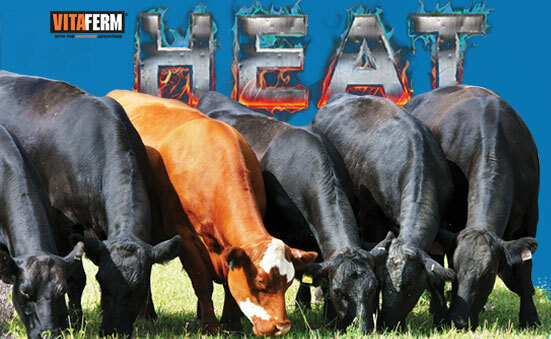 Heat stress impacts cattle performance and costs millions of dollars in annual economic losses. 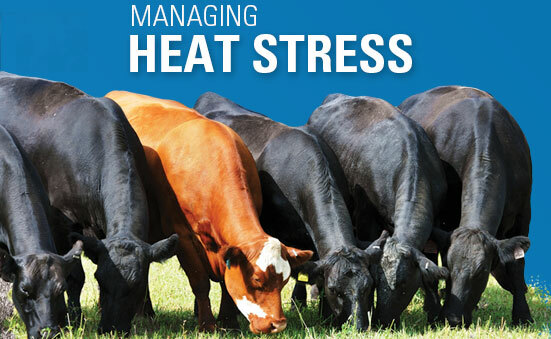 Animal responses to heat stress include reduced dry matter intake, decreased average daily gain, decreased milk yield, decreased fertility and poor reproduction. As Figure 1 reflects, the severity of heat stress is commonly estimated by temperature-humidity indexes (THI). Some have hypothesized that it is not just the extent of heat stress alone that affects animals, but also the duration of the heat stress. This is supported by anecdotal evidence from the field, where it is commonly observed that adequate night cooling reduces the impact of heat stress during multiple-day periods of elevated temperature and humidity. It is also presumed that the minimum threshold where animals begin experiencing heat stress is a function of the production level of the animal. For example, in growing steers the threshold is considered to be a THI of 84, whereas in a high producing lactating dairy cow the threshold will be considerably lower, starting at a THI of 70. At the same ambient temperature, a higher-producing dairy cow will have to dissipate more heat to the environment than a lower-producing cow of the same size. In addition to reduced performance, physiological responses to heat stress include increased respiration rates and body temperatures elevated above 39°C (102.2°F). Body temperature rises when cows are no longer able to dissipate body heat to the environment, and is a very sensitive indicator of heat stress. Cows may exhibit panting and drooling as behavioral and physical responses to heat stress. Help stabilize rumen function and pH due to stress disrupting feeding patterns, which can lead to consumption of unusually large meal size. Improve milk yields and help maintain body condition. If you have questions about heat stress in cattle, please email support@biozymeinc.com and we’ll put you in touch with one of our nutritionists. 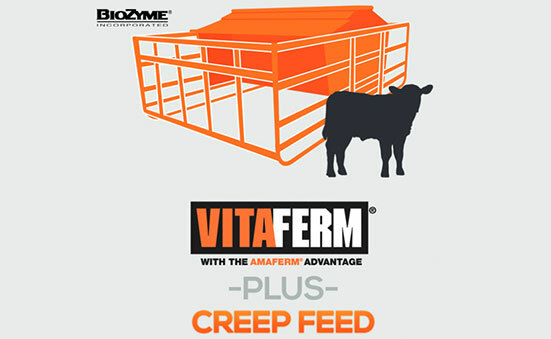 Also, be sure to check out our mineral products, VitaFerm® HEAT and VitaFerm HEAT CTC 3G, specifically designed to help you combat summer heat stress and the effects of fescue pastures. 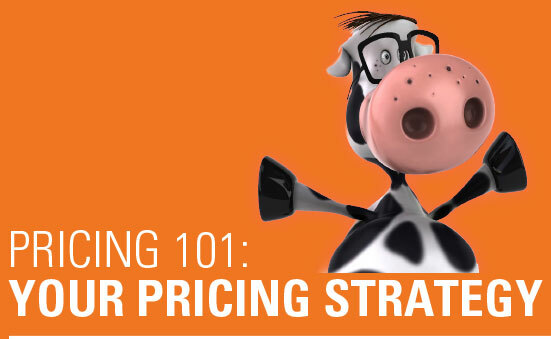 Pricing is one of the four P’s of the marketing mix, the pillars that support and sustain your business. The first is Product; the second is Place (distribution); the third is Promotion and the fourth is Price. All four of these factors must be implemented before you can succeed in business. I am going to focus on price, which some people consider an afterthought to the other three. 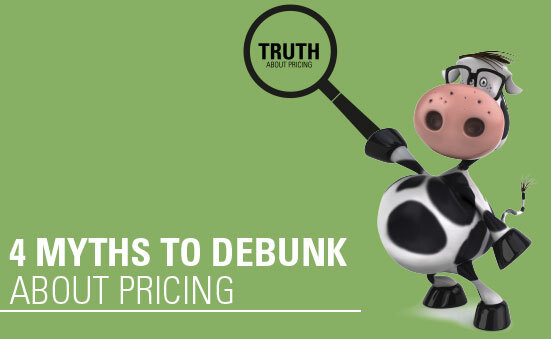 But, I argue price is the most important factor, and it’s critical to your business that you get it right. Remember price is the only element in the marketing mix that produces revenue; all other elements represent costs. 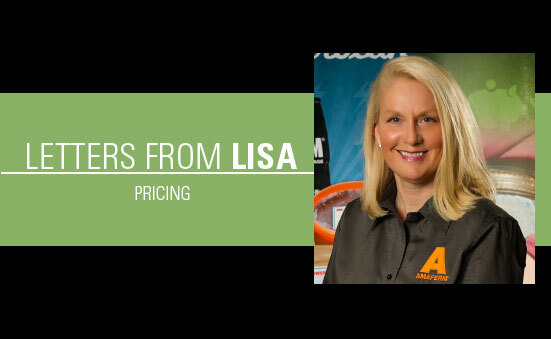 Without proper pricing, your gross margin will suffer and that will translate into less profit than you deserve and ultimately limited cash flow. Limited cash flow will eventually impact the sustainability of the business. One trap that is easy to fall into is thinking that the price must be as low as possible to get any traction with sales. This just isn’t true. We routinely survey our end-user customers to see what matters to them in their purchasing decisions. What they say about price and its importance will surprise you. The following is a list of the top 10 factors to provide proof and understanding of the definition of value, or in other words, why you don’t need to assume your prices need to be kept to the lowest number possible to close the sale. Product makes a difference in animal’s health & performance. Product is easy to feed. Product is consistent in quality. Knowledge of product by sales personnel. Personnel respond quickly to requests. 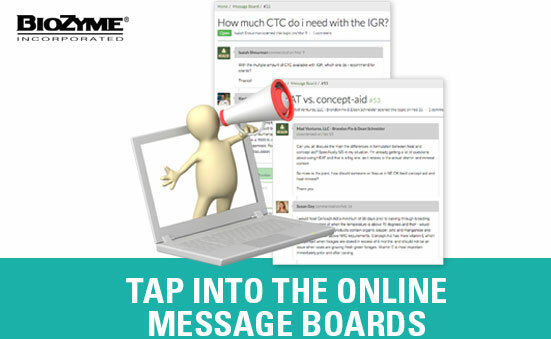 Ease of contacting the right person for help. Product is packaged in useful quantities. So, instead of worrying about keeping prices low, worry about the items highlighted in yellow. Focus your energy on educating, having inventory, responding quickly and making doing business with you easy. 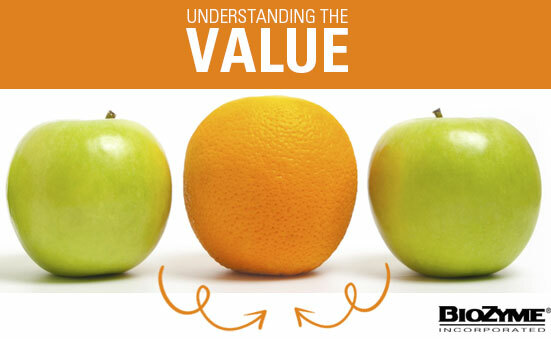 If this is your focus, you can use value based pricing, which means believing that you can sell at our suggested retail price plus the freight to get the product to you. No smirking without giving it a try. 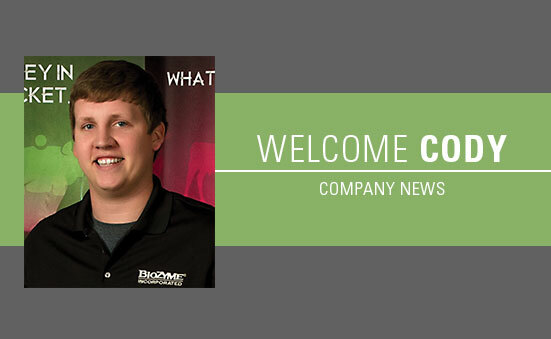 We are excited to introduce BioZyme’s newest team member, Cody Jensen, Quality Control and Production Efficiency Coordinator. In his new position, Jensen is responsible for ensuring that quality parameters are met during product receiving, manufacturing and delivery. Additionally, he will work to maximize mill efficiency and through put on a daily basis. 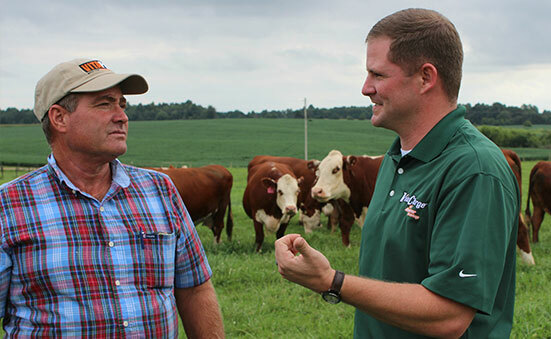 “Cody brings a great deal of experience in raising and showing animals to our production environment. We can better learn what is important to our customers in our finished product. Cody will be integrated into our production facility and provide direct quality control on all products made at the BioZyme plant,” said Chris Feiden, BioZyme Director of Supply Chain. Kent Nutrition Group in Altoona, Iowa, and had an internship as Summer Manager at Nelson Poultry Farm, Inc. in Manhattan, Kansas. He has an associate’s degree in Agriculture from Butler Community College and a bachelor’s degree in Feed Science from Kansas State. Jensen has served as Chairman of the National Junior Hereford Board and was a member of the Butler Community College Livestock Judging Team. Posted on April 1, 2016 June 10, 2016 Categories Company NewsLeave a comment on Welcome Cody!